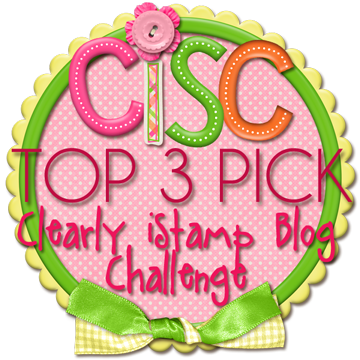 Clearly iStamp: CiSC #2 Winners and Top 3!! CiSC #2 Winners and Top 3!! Grab your badge and display it PROUDLY!! It is the 1st ever CiSC Top 3 Badge!! Prize: $10 gift code to Clearly Digi Stamps for digital stamps. 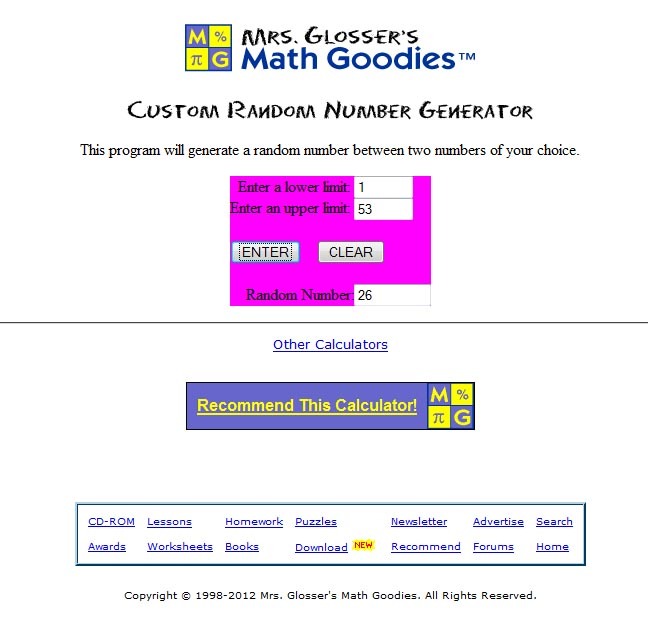 Please contact Cassie (cassandratrask@yahoo.com) for your prize. Thank You for choosing me as one of your Top 3! Oh wow! Thanks for choosing me as one of your Top 3 Picks. I so appreciate it and will be wearing my Badge proudly. God bless! Gorgeous Nela! What a fabulous card and a well deserved honor!!!!!!! Thanks so much for picking me for the top 3! I am so tickled! Calendar Pages just in time!! CiSC3 Challenge - Christmas in July! It's Digi Release Day at Clearly Digi Stamps! CiSC #1 Winner and Top 3! !